D.R. 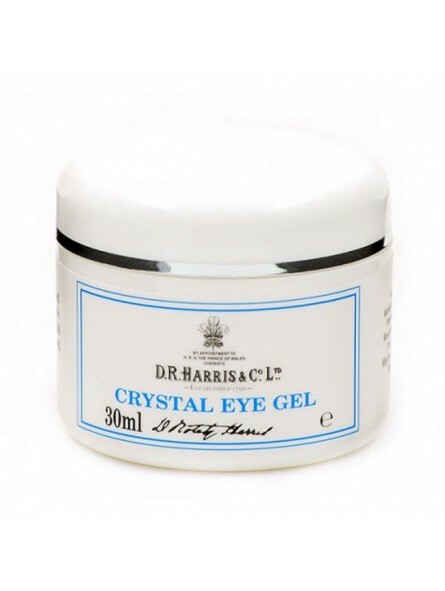 Harris Crystal Eye Gel 30ml. 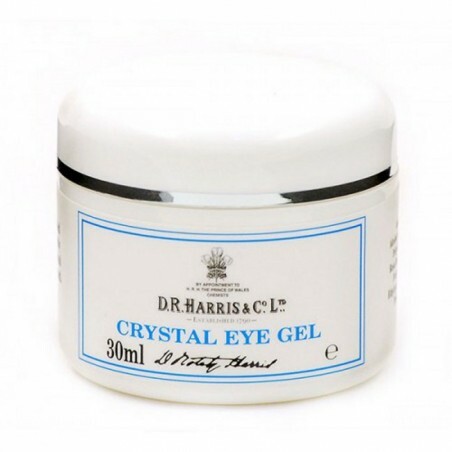 Use this clear gel to reduce puffiness and fine lines around the eyes. Apply with gentle patting movements following the outer surround of the eye area but using no pressure. Contains cucumber extract, witch hazel and rose water to make a wonderfully soothing and refreshing product. D.R. Harris opened in 1790 been the oldest pharmacy in London. During more than 200 years it’s been offering an extensive range of shaving products as well as other men care products.